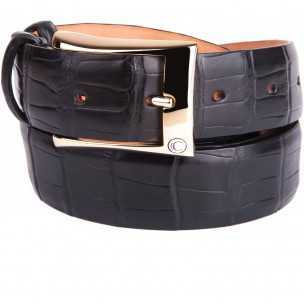 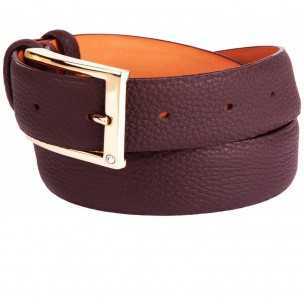 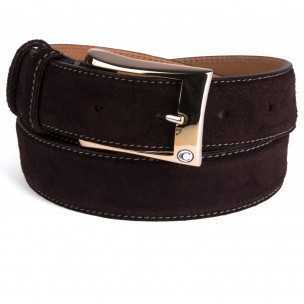 Casanova1948 offers a wide range of leather belts to suit every occasion. 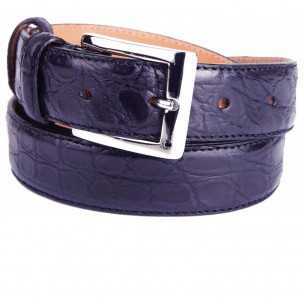 Furnished in superior quality leathers, each belt is designed and handmade by our master craftsmen. 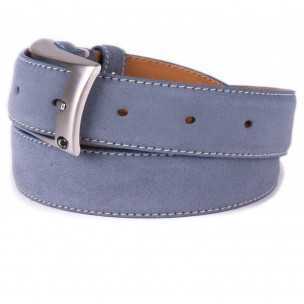 Furthermore, Casanova1948 provides you with an incredible number of personalization options, giving you the opportunity to customize your belt to a degree that you will find in no other leather workshop. 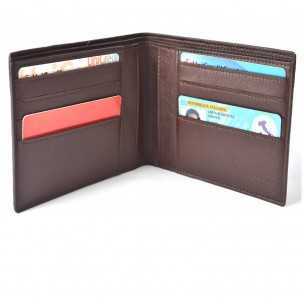 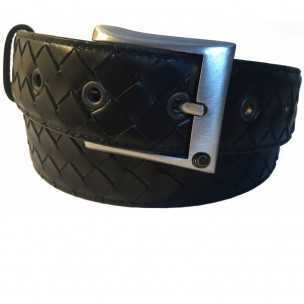 Choose from a wide variety of options including animal skin, skin cut, stitching color, colored finishing, matte or gloss finishing, belt tip, belt curvature, and more. 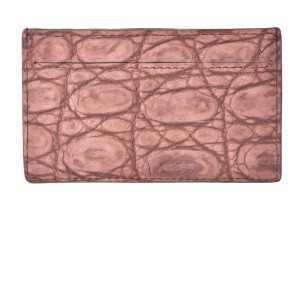 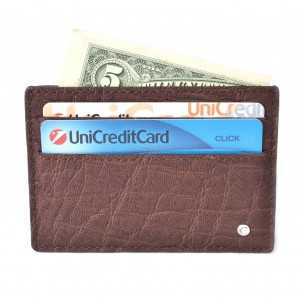 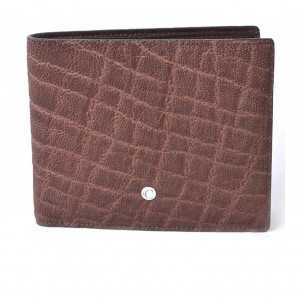 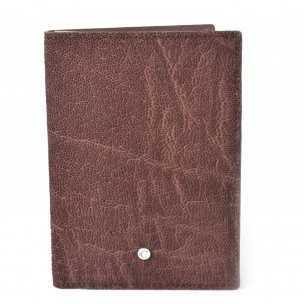 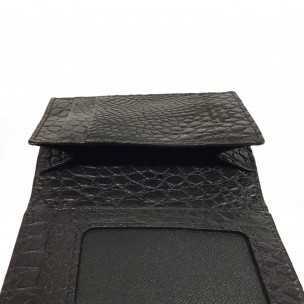 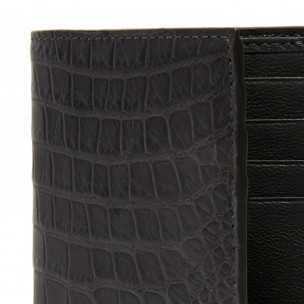 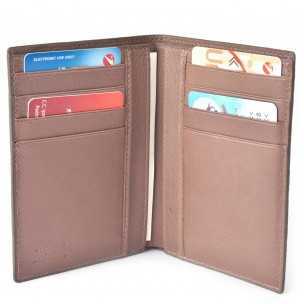 You would be hard-pressed to find another leather workshop that offers such a high level of customization. 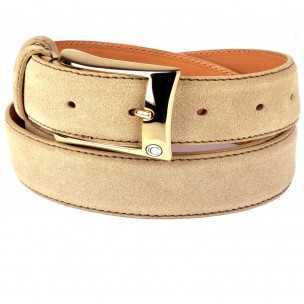 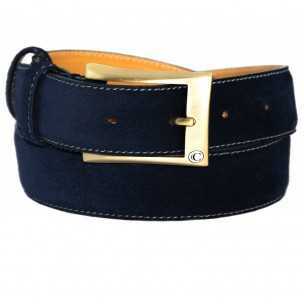 With Casanova1948 you can tailor your belt to fit your own personal style and add an aspect of class and elegance. 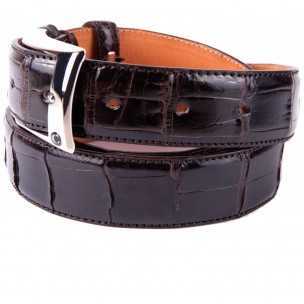 In the end, you will have an original, handmade leather belt that is literally a one-of-a-kind. 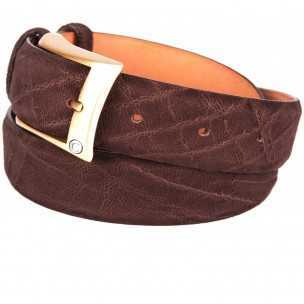 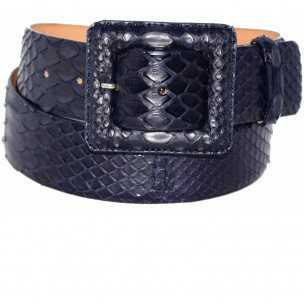 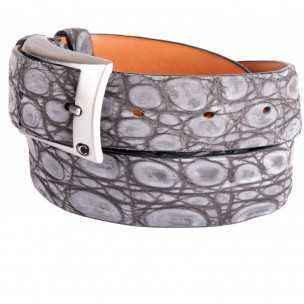 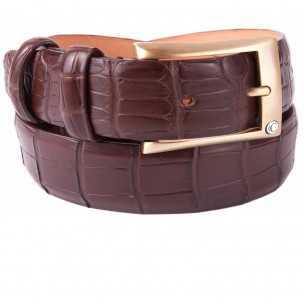 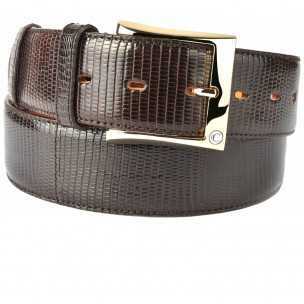 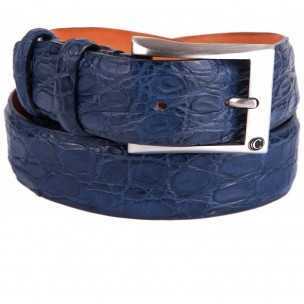 Nubuck Alligator Men's Belt Ltd.Ed.